Celebrating twenty-one years of showcasing great Ohio wines, the Vintage Ohio Wine Festival was the perfect event for an Ohio wine lover! 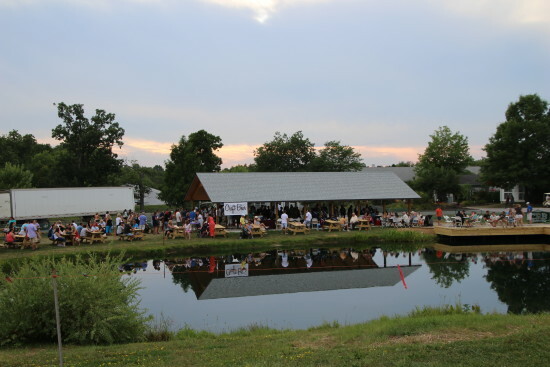 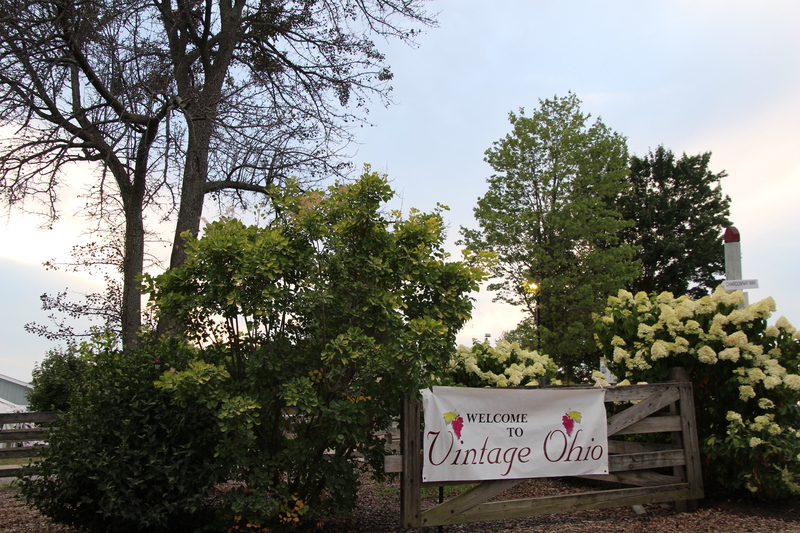 With the rustic setting of the Lake Metroparks Farmpark, in Kirtland, Ohio, which provided a beautiful background for a night of wine tasting. 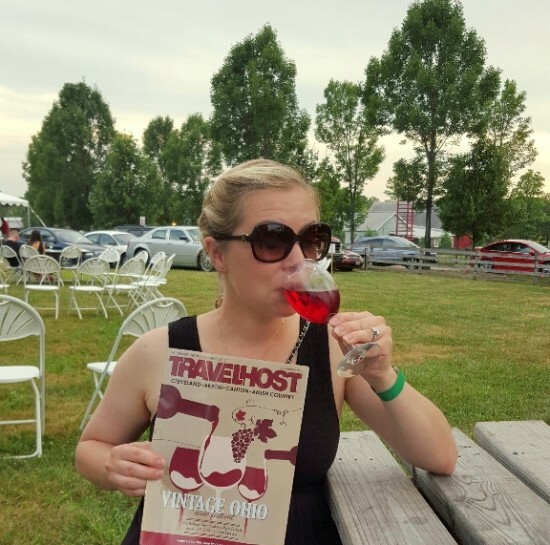 I enjoyed tasting some great Ohio wines in the company of nearly 20,000 other Ohio wine lovers! 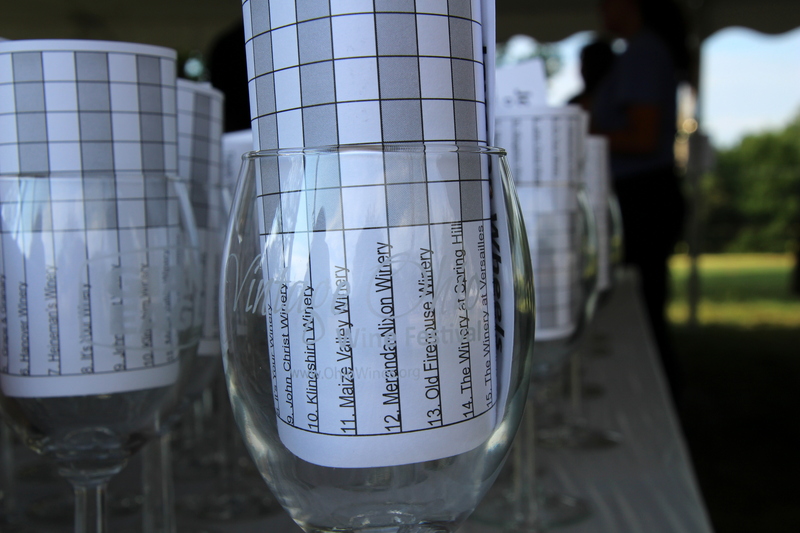 The Vintage Ohio Wine Festival showcased sixteen Ohio wineries from around the state. These wineries poured a combination of nearly 100 wines! From dry, sweet, French-hybrids, Ohio-grown, fruity, to sparkling, festival-goers could sample nearly every style of wine. 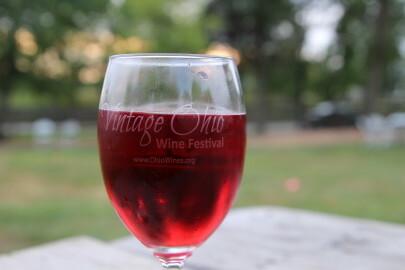 With so many styles of Ohio wines, finding the best Ohio wine to satisfy your palate was easy! New at this year’s festival, was the Craft Beer Pavilion, which showcased Ohio craft beers from three Ohio breweries. 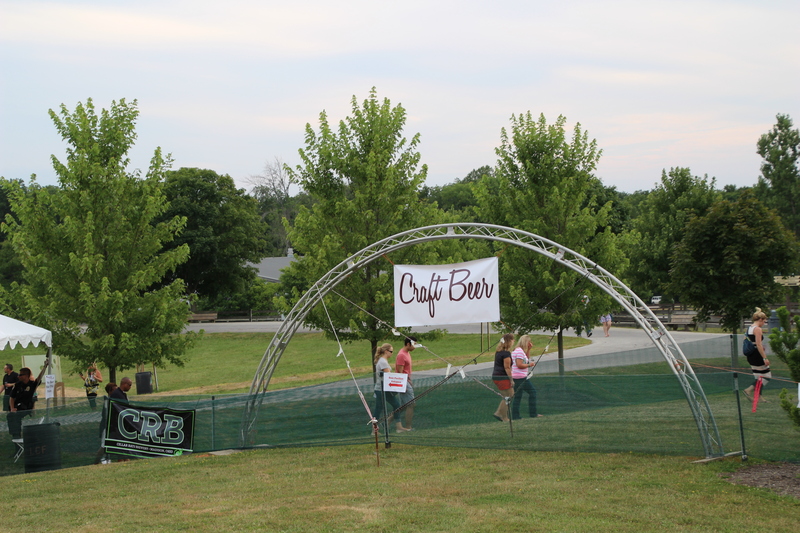 The Craft Beer Pavilion was a welcomed addition for non-wine drinkers and craft beer enthusiasts. 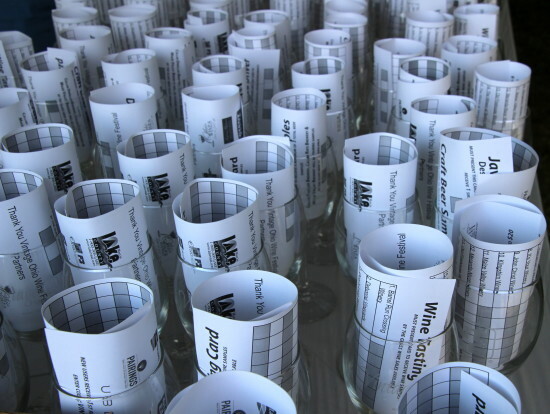 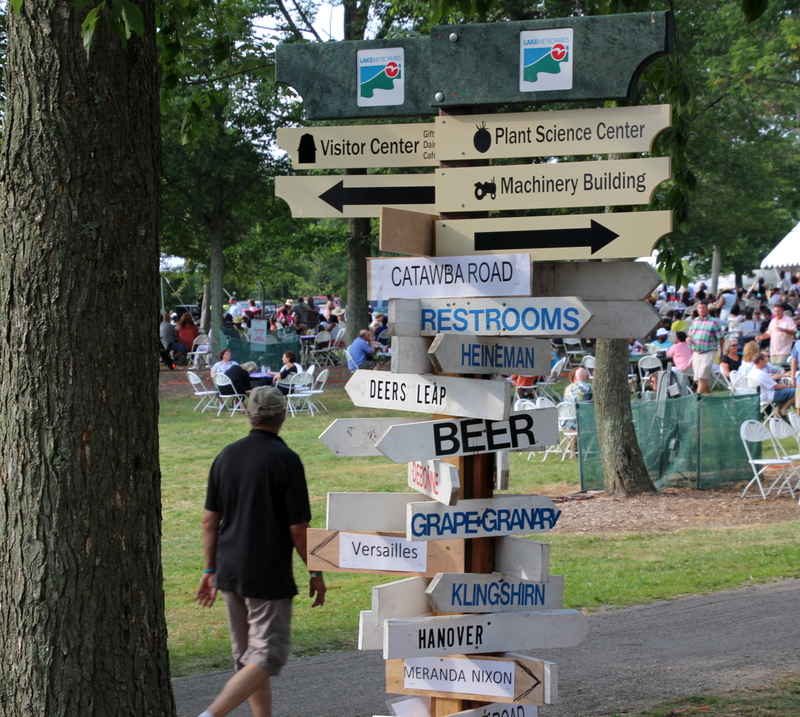 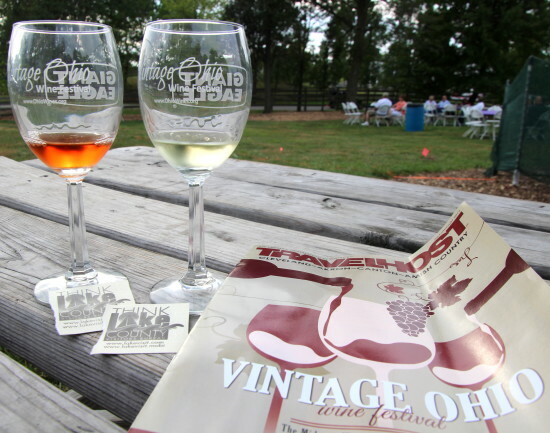 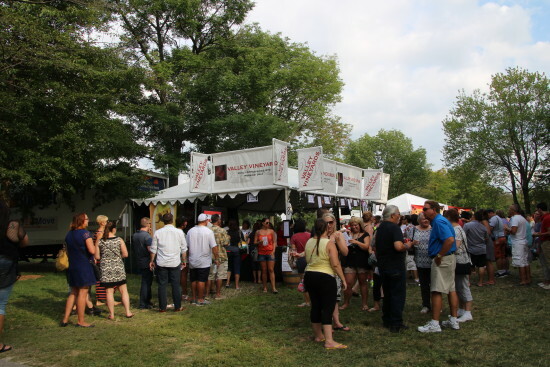 Although sampling Ohio wines was the main attraction, the Vintage Ohio Wine Festival also provided numerous activities to keep attendees entertained. 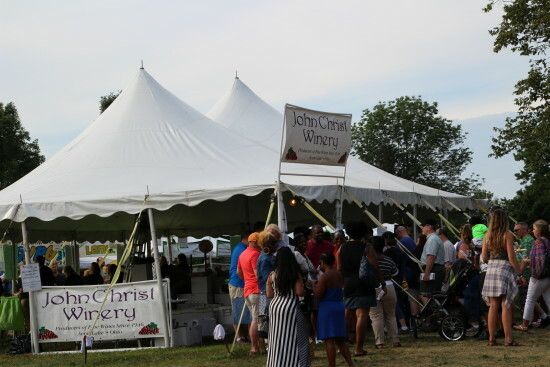 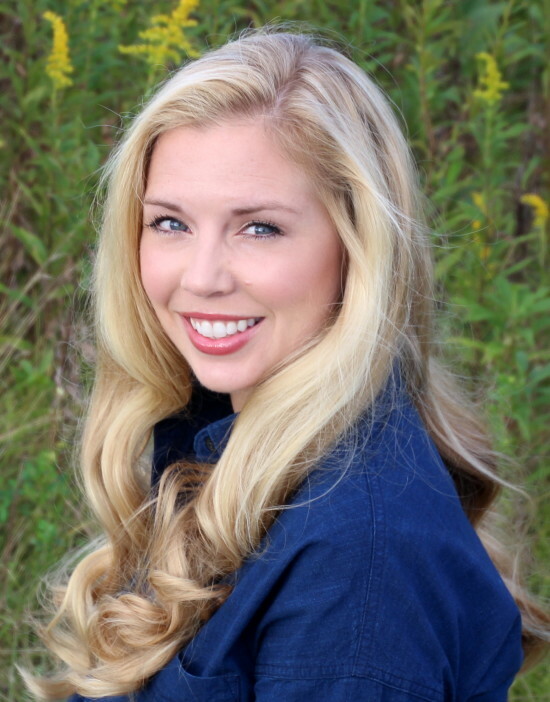 From exhibitors, boutique shops, cooking demonstrations, wine education classes, three stages for live entertainment, and the farm animals of the metropark welcomed visitors. 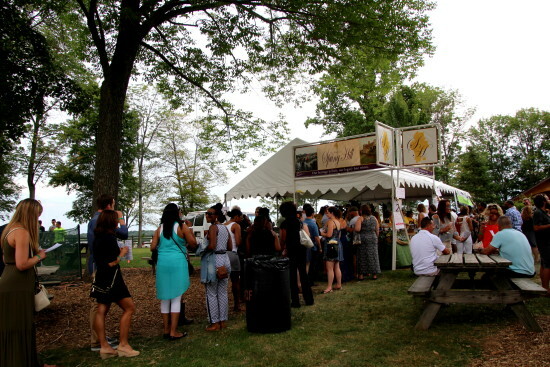 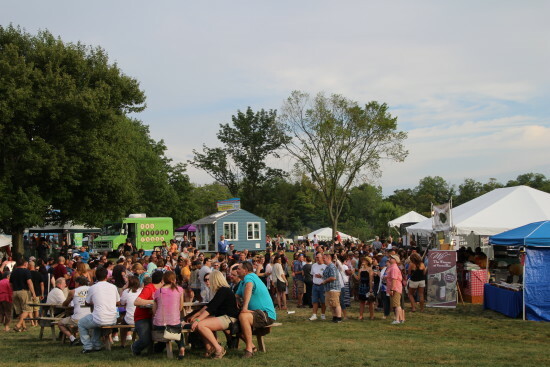 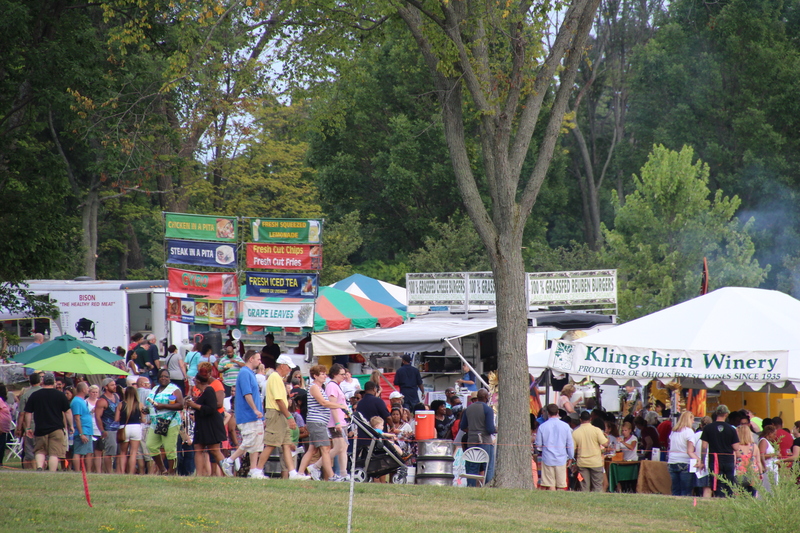 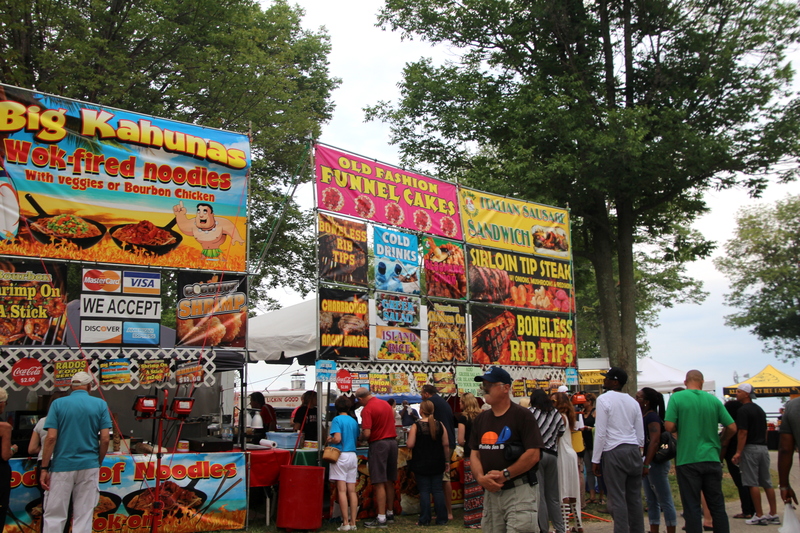 With over fifteen food vendors, festival attendees had plenty of food choices to pair with their Ohio wine or craft beer. 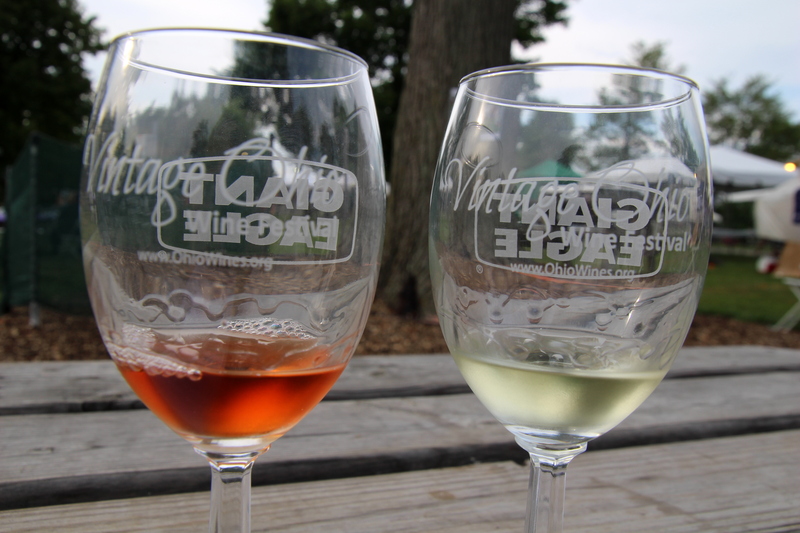 The Vintage Ohio Wine Festival was the perfect event to showcase the Ohio wine industry!